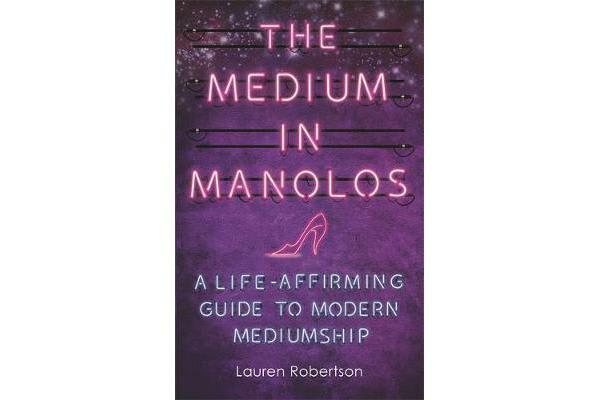 Lauren Robertson is a medium with a difference. 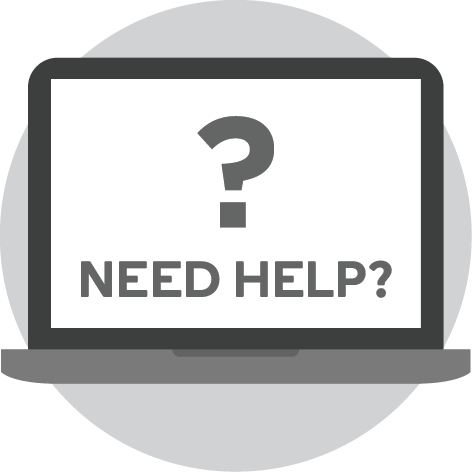 Since training as a psychic medium at the age of 14, Lauren has helped tens of thousands of people to connect with their loved ones in Spirit, and is known for her highly accurate readings and her ability to provide super-specific details from those who have crossed over. But it’s Lauren’s fresh, unique approach to mediumship that makes her stand out from the crowd. 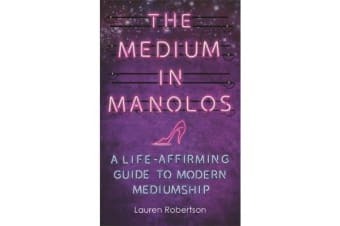 The Medium in Manolos tells the story of how this young woman overcame her own fears, self-doubt and self-consciousness to go from grieving granddaughter to confident and empowered medium and coach. Written with compassion, humour and warmth, this heart-warming book is both for people who have lost someone and are in the process of grieving and healing, and for those who wish to develop their own connection with Spirit and bring through messages for themselves and others.